Whether you're a biker, fashion chic or looking for a switch, this red leather biker jacket is the best answer to your questions! Features 100% pure leather construction and offers functional features like shoulder straps, asymmetrical collar, and zipper pockets. In short, This Womens Moto Leather Jacket is a durable piece with elements that'll grab attention. 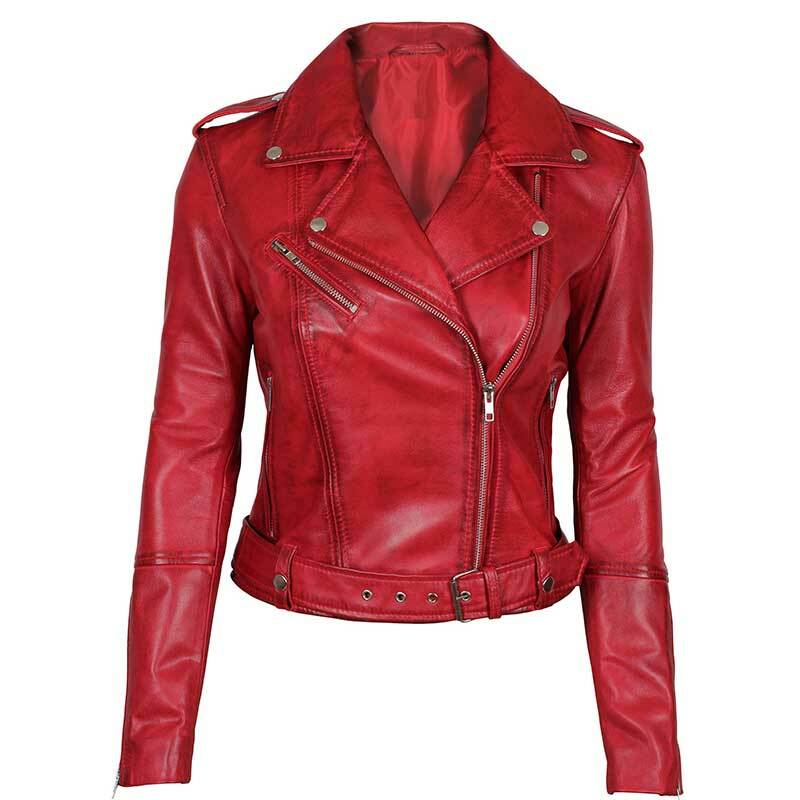 One of the best leather jackets for women is now available in red and has made its way to our store and here to stay. Perfectly balanced with features to incorporate with your day-to-day fashion without breaking the bank. Who doesn't love to wear the classic red? 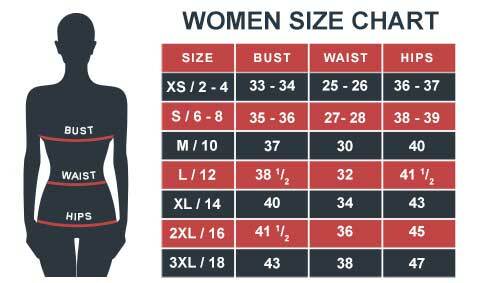 I followed the measurement (from info sizing) and it works pretty well for my body type. It's not super warm, but still good for a cool spring day. And the medium allows enough room to wear something under it too. I absolutely love leather jackets and it goes well with my combat boots. I bought this Margaret jacket a few days ago the jacket was soft and seemed well made. The arm length was great though. Wore for about 2 to 3 times. I was asked about where I got this jacket from. It's a must have piece of fashion.